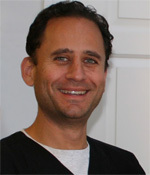 Daniel Bobrow is President of AIM Dental Marketing, a health care consultancy based in Chicago, IL. He is also Founding Executive Committee Member, Treasurer, and current Marketing Committee Chair of the American Academy for Oral Systemic Health (AAOSH). 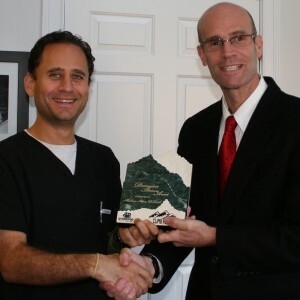 Mr. Bobrow frequently lectures around the country, and has been published in Dental Economics, New Dentist, Dental Products Report (as their Marketing Insider), Dentistry Today, AGD Impact, and other profession-related publications. He holds a Bachelor of Science degree in Economics from The University of Illinois and Masters of Business Administration Degrees in finance and marketing from The University of Chicago and The Katholieke Universiteit Leuven, Belgium, respectively. Daniel is also the former Program Chair, Vice President, and President, of the Chicago Mountaineering Club. His mountaineering and adventure racing exploits have been chronicled in Red Book, Private Clubs, The Chicago Tribune, and Windy City (now Competitor) Sports. Aside from maintaining a busy dental practice, Dr. Ala Dean Attar has been a steadfast supporter of Climb For a Cause™ and SmileTree™ as an Annual Event participant, Branch Office of the SmileTree and source of inspiration since 2001. When a Board position became available, he was at the top of our short list. Fortunately, he accepted our invitation and has, since 2015, served with distinction. We are particularly honored to have as a Board Member someone whose service to humanity knows no bounds. Since 2008, Ala been a member of the United States Naval Reserves (USNR) where his current rank is Commander 05. 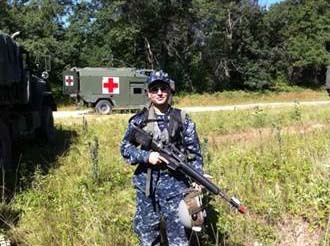 As a Navy Dental Officer, he is responsible for the Virtual Detachment, Expeditionary Medicine Great Lakes. 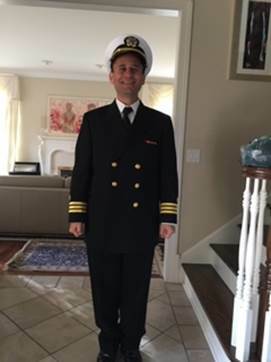 His duties include assisting sailors to complete their active duty training, and for facilitating their training, travel and other logistics. He has served at the Marine Corps Recruit Depot (MCRD) in San Diego, Kauai Innovative Readiness Training, and Lovell Federal Base at the Naval Station, Great Lakes. Dr. Attar has completed several field exercises including most recently Northern Lights in Northern WI. Thank you for your service to Climb For a Cause.